However Improbable: "Shouldn't there be a parade or something?" "Not in Germany." "Shouldn't there be a parade or something?" "Not in Germany." I don't write Historical Fiction. (I know, you didn't know that, did you? All those Historical Fiction books I've been talking about.) I don't really read it much either. One, because there is usually an overload of historical detail. I like detail, but I don't really care about a ton of description when I am trying to enjoy a story. Another reason I don't read it a lot is because most of Historical Fiction is romance, and the plots don't differ all that much. I read most of a series once, and by the time I got to the last book I gave up. I had guessed the plot before I even read the blurb. That isn't the reason I don't write Historical Fiction. I am a History Nerd. I love history. A lot. When I first started writing all I wrote were Historical books, but I never finished much of them. I spent too researching so everything would be perfect. And then I got sidetracked researching and forgot what I was writing. I decided to stick with creating my own worlds and histories. During May I was doing a Camp NaNo with my friend Ben. I spent most of it editing and working on getting some re-writings done on the third Haphazard book. 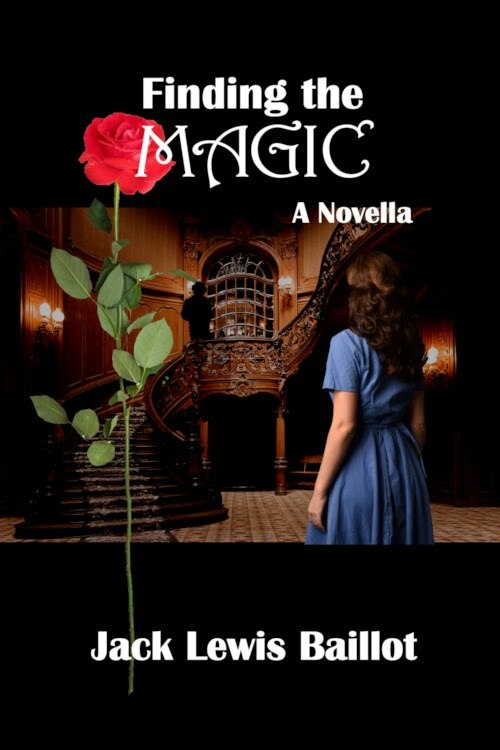 It really helped me a lot, because I had scenes in the third book I didn't want to write. Ben had scenes in her book she didn't want to write. We poked each other and cried together, which is so much nicer than poking yourself and crying alone. Now it is June, which was supposed to be the official Camp NaNo, but it got moved to July, but another friend of mine and I had plans to do Camp NaNo in June. We have decided to have our own, because we have ideas and don't want to wait. I'd like to say the things involved a story I've been thinking about for the past year or two. I'd like to say I needed the added motivation to get the third Haphazard book written, or the third Loyalty book. Maybe even get some more work done on the Blade books. But.....that is hardly ever how my mind works. No, the things that happened were another friend of mine challenging me with the words, "I bet I can get to 50,000 before you this year." Anyways, I couldn't pass up this challenge. Especially because I already bet said friend I could make her cry over Bucky Barnes before she could get me to cry over him. And I've not been doing so great with that, so this was like a consolation challenge. "You won't cry over my heart breaking Bucky stories?! FINE! I will get more words than you!" Now, to sum up what my writing life is going to be like during the next month. I will continue working on the third Haphazard book as well as finishing editing A Test of Loyalty. Never fear, I don't have any intention of getting behind on those and moving back publication dates just so I can out write my friend. Blogging still? Yes. Sane posts that make sense? Eh, not likely. Really, don't push your luck. My talent only extends so far. But there, writing life will go on. And June will be fun and exciting and insane and I am looking forward to it. I love a good challenge. Now, to the part where I tell you what I will be writing about. I don't normally do this. If I plan on publishing I like to keep things kind of secret so when I get closer to publishing it will be more of a surprise. I do plan to publish this book someday, but I don't think it will do any harm talking about it early. I think it is going to turn into one of my longer projects, like the Blade books. In short, I decided I wanted to write a WWII story. I sort of did, I mean....the idea of Historical Fiction still scares me. The idea of writing a WWII story scares me even more. The whole WWII time period has always made me sad, and so far I have only written 5000 words and have cried twice. But the idea hasn't gone away, and the friend I am writing with loves history as much as I do. So with her at my side, I have decided to go through with this. I don't really have a good blurb. But this is just the, test one. Franz and Japhet have been best friends since they were eight and seven. It has never bothered either of them that Japhet is a Jew, but things are changing in Germany and as rumors of war grow, Franz is constantly being told he shouldn't be friends with a Jew, let alone best friends. The time is coming when Franz is going to have to make a choice and the two friends are going to have to decide how much they value their friendship. I am a bit scared, attempting this. I have the ideas of where I want to go with it, but getting through it is not going to be easy. But I am hoping I can finish, because I do like the plot. 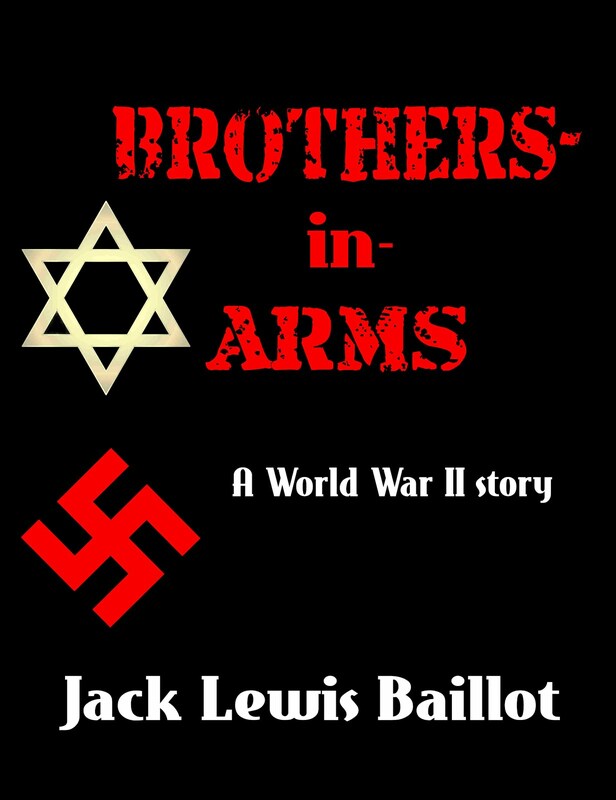 The title I am pretty sure I am going to stick with is Brothers-in-Arms. Anyways, 5000. 5000. What is your count you NaNo buddy of mine you? “I've doubted your loyalty since the day I met you.” The sneer showed every bit of hate in Stein's heart as he scowled at Franz. Hate he had never been good at keeping hidden. He turned his head and gave Franz a look as cold as ice, before motioning to the pistol holstered at Franz's side. Quote is from The Monument's Men, after the war is one and the men are leaving Germany. JACK YOU ARE GOING TO KILL ME WITH THIS STORY. It sounds fantastic and I wish you and Ben the best with your competition. :D I'll be cheering you on! I LOOOOOVE Historical Fiction, and WWII fiction is awesome and AAAAGHHHHH YES JACK YES. THIS IS GONNA BE SO GREAT! Cool beans! Hey, if you like WWII stuff, go watch Foyle's War. It's one of the best British detective shows EVER. You should write the story. I mean it. You should. It sounds really good!!!! Hey, cool! Good luck with this new genre. It sounds like an intriguing book, and I like the title too. Have you ever read the book Soldier Boys? It's about two boys in, I believe, World War One, and one is American and on is German and they end up saving each other's lives... or something along those lines. All I can remember of it is that it was extremely sad. Wow! That's a chilling and thrilling scene! This is going to be so good!!! You can do it!!! I haven't seen The Monuments Men yet, but I wanna. It looked freakin' amazing! Good luck with your historical fiction story! It sounds great! I do enjoy reading historical fiction, and it's something I think would be interesting to write, but the research would be extensive. That snippet is good. I love the WW2 era (obviously not because of the war itself, but it was interesting). June sounds like an exciting month for you! Good for you for setting goals and making plans to accomplish them. That can be sooooo hard sometimes.